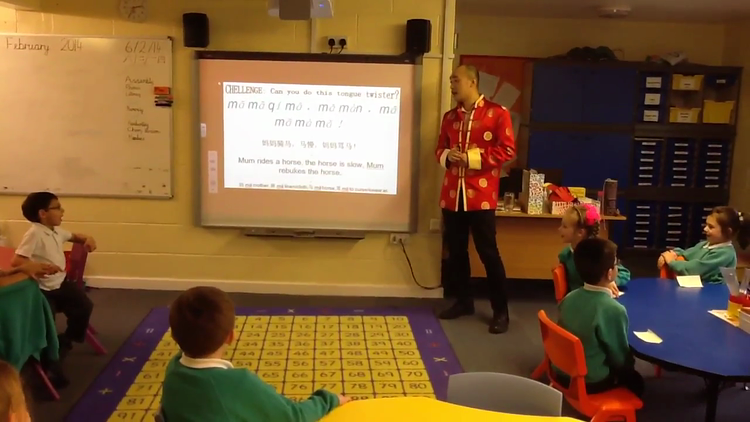 We had such an exciting Chinese Mandarin lesson with Wei who taught us so many things! We learned about the four different tones belonging the Chinese Mandarin language. We even attempted a tongue-twister using different tones! Although the letters may look the same in English, each hyphen denotes a different pitch so you have to really vary the tone of your voice, otherwise, you could easily say something entirely different to what you intended to say, depending on the pitch of your voice...interesting! 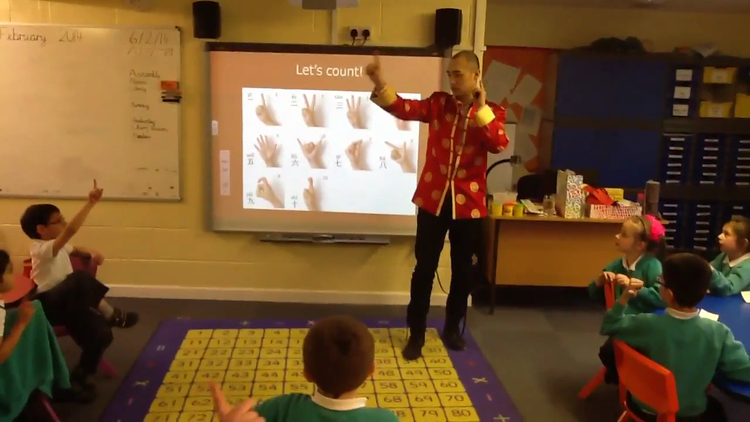 We learned to count in Chinese Mandarin as well as practising common every day greetings. Entertainment, traditions and special food were also discussed and every one, including teaching staff, thoroughly enjoyed the action-packed lesson and we all learned so much. To end the session, Wei taught us all a traditional Chinese Warm-up song. We had a marvellous time singing whilst keeping fit from doing the corresponding actions simultaneously! -Great for our coordination and concentration!